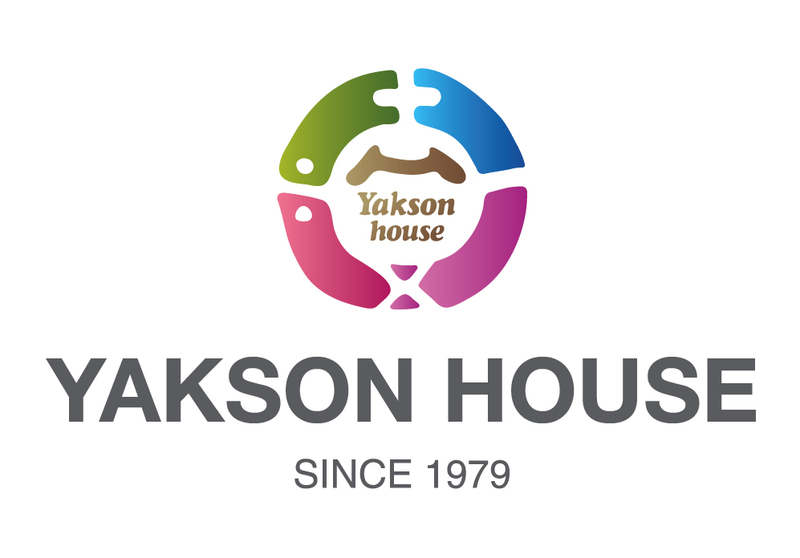 Yakson House New York Manhattan branch - Director : Hae Suk Choi, Address : 38W 32nd St. #601 New York NY 10001, Tel : 212-564-7474, Hours : 10AM ~ 10 PM. We provide 22 programs dealing with a shape of face and body, weight and skin problem. 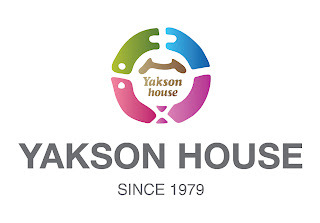 Yakson House uses our own skills and techniques based on Korean traditional the golki therapy.